We focus on improving poultry farming in Kenya by offering better breeds and at an affordable price. Two weeks kienyeji chicks at Ziwani Poultry in Kenya for sale. 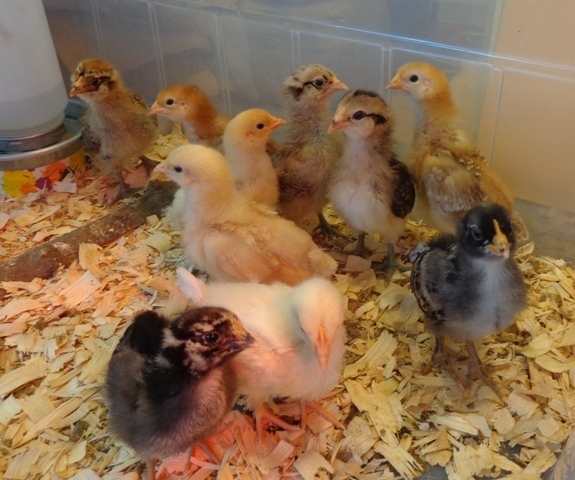 They are still in a brooder and need two more weeks of heating.